Recently I've been doing something I thought belonged in the last century...or at least the last decade. What is it? I've been watching a tv show in real time. I've been waiting a week between episodes, and it's excruciating. The show is Preacher, and if I'm honest, I'm not 100% sure what's going on there. The thing about watching a show in real time is that there are commercials...and you can't help but see - or maybe just hear - them. And that's how I heard about Mr. Robot. The show is from USA Network which, until now, I had thought was just a vehicle for Law and Order marathons. Apparently they create original content as well. The crazy thing is that it's good. Like, legitimately good. 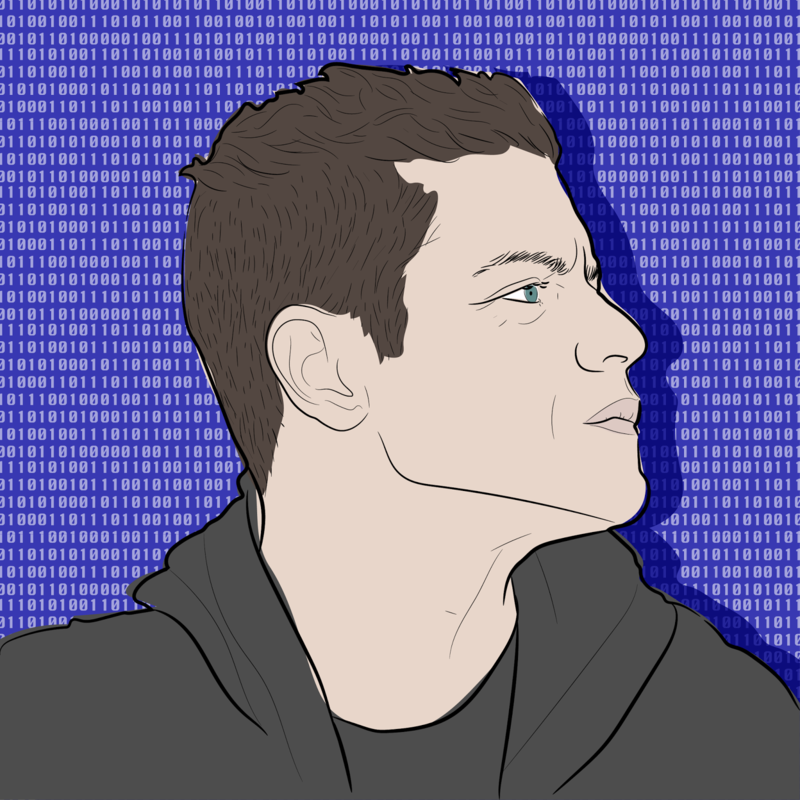 The show revolves around Elliot, a coder at a cyber security firm that handles large businesses. He is the best guy they have, and he's always called in to stop viruses, etc. I know, I know. That sounds boring. But it really isn't. It's fascinating, and there are also some really excellent sub plots. All told, I think I'd categorize this show as a dramatic psychological thriller with lots of crime - both cyber and IRL. I finished the first season (on Amazon Prime) yesterday. Then, I realized the second season doesn't start until July 16, and I'll have to watch that as it airs. This is going to be very painful, but I imagine it will also allow suspense to build week to week. If you're looking for a thrilling new show to watch, I suggest Mr. Robot. It's not what you'd expect from USA...and by that, I mean it's not a Law and Order marathon.